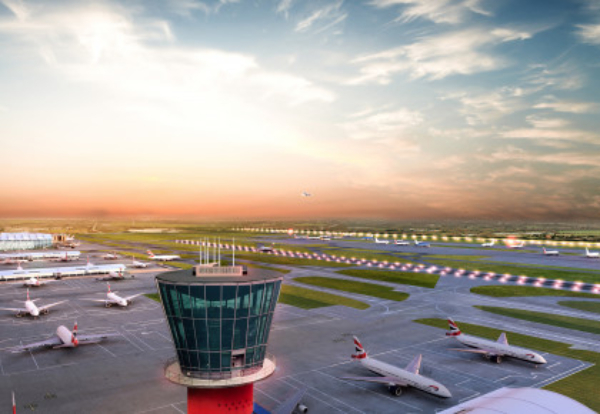 Heathrow Airport chiefs have selected 37 firms to pitch their ideas on how to deliver more effective plans for the third runway expansion project. More than 150 ideas were originally submitted from firms after Heathrow Airport said it was looking for innovation partners to address sustainability, retail and operational solutions. It has now whittled the field down to a long list of 37 companies to progress to the next round. They will now have eight weeks to bring to life business cases ready to pitch to the airport’s top executives, ensuring the most efficient, sustainable and affordable plan is delivered. Over 86% of the original expressions of interest came from companies outside of Heathrow’s current supply chain. Emma Gilthorpe, Executive Director of Heathrow Expansion said: “Our Innovation Partner Process is further evidence of us wanting to work with anyone who wants to legitimately challenge our way of thinking and work with us. Launched in April this year, the innovation partner process encouraged potential partners to share ideas on how to deliver on the promises Heathrow has made to the environment, its neighbours and the country. The businesses come from a range of sectors including retail, logistics and airline partners. Ideas also have a range of focusses including efficient cargo management systems, state of the art IT programmes and security solutions. Tata Consultancy Services Infra consultancy services Provision of an Integrated Construction Command Centre (ICCC) for our major construction works to improve site awareness and monitor relevant real-time data. A solution that could support the complex planning, monitoring and decision-making required to control a programme of this scale. Redline Aviation Security Ltd Security Develop and build a fully bespoke integrated, state of the art Security Management System. Wood Environment & Infrastructure Solutions UK Limited IT/planning Creation of an advanced computing engine that can deal with multiple sources of data, to make quick decisions as the planning, construction and operating scenarios change. 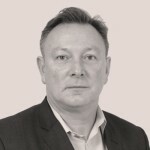 Anthesis (UK) Ltd IT/Sustainability Software platform to connect sustainability aims throughout our suppliers and partners. The next stage will see a final round of business pitches, and ideas that will impact the masterplan of the expanded airport, will then be factored into the Development Consent Order, expected to be approved in 2021. Some 40 additional companies, who were not successful in progressing to the next stage, will now be added to Heathrow’s supplier list.